Apple's supply chain is reportedly expecting the second-generation Apple Watch to debut sometime in September or October, although the company may not be planning a huge launch for its next wearable. Suppliers are so far seeing "rather conservative" orders for the new model, DigiTimes claimed on Tuesday. The site —which has a mixed record covering Apple hardware —didn't say exactly how many units Apple has in mind, or which suppliers are handling the product. 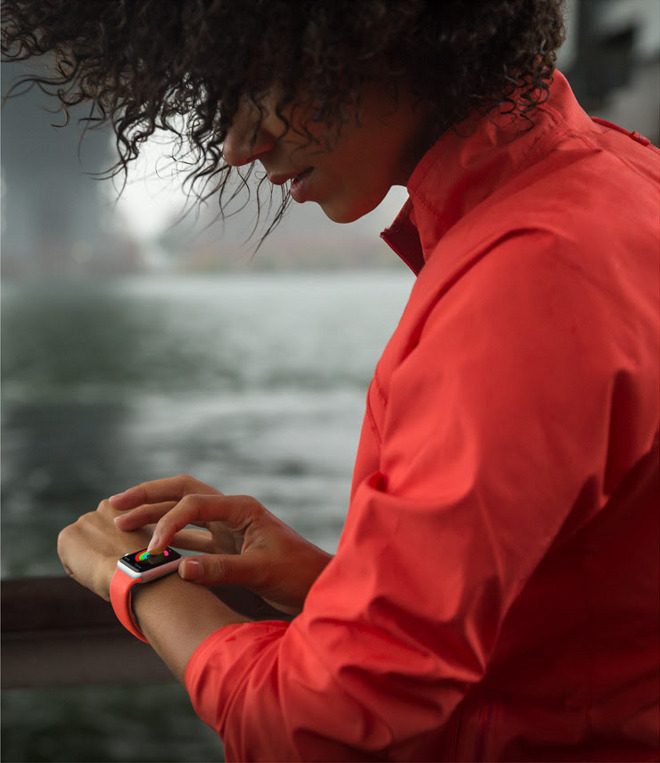 The launch of the original Watch in April of 2015 was a highly-anticipated event, creating an intense crush on Apple's supply chain as it tried to keep up with demand. For this reason, sales during the first few months were almost exclusively online. Since then, however, sales may have fallen substantially. IDC estimates suggest that while Apple still controls the smartwatch market, its June-quarter sales fell to 1.6 million this year versus 3.6 million a year ago. Actual sales are unknown, as Apple has chosen not to announce them. Parts makers haven't been turning much of a profit from the Apple Watch, much less rival smartwatches, according to DigiTimes. It's speculated that the smartwatch market won't drive growth as much as some suppliers had anticipated. Very little has been rumored about the second-gen Apple Watch. While it will presumably get a faster processor and better battery life, other rumored features —like built-in cellular or GPS —are uncertain. One report from over a year ago claimed the next Apple Watch will look exactly the same as the first-generation model, though it was said it will sport a larger battery and a new display that improves outdoor visibility.